". . . A Good Osteopath is one who knows when never to Manipulate . 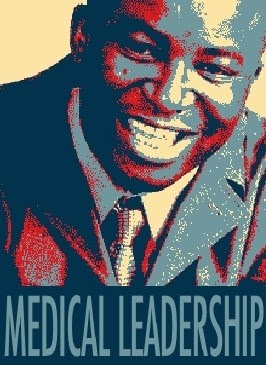 . ."
Doctor Obi | Dr Obi | Obi For Parliament | UK Elections | Make it Happen !!! UK Elections : Make It Happen ! 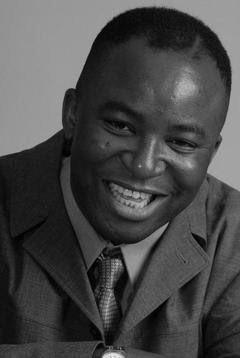 Alternative Medicine Professor | Joseph Chikelue Obi | Online Health Course | Wellness | Wellbeing | Self Care. Attendance is 100% Free for those who do not want a Certificate (of Completion). Those requiring a Certificate (of Completion) will duly have to Register. 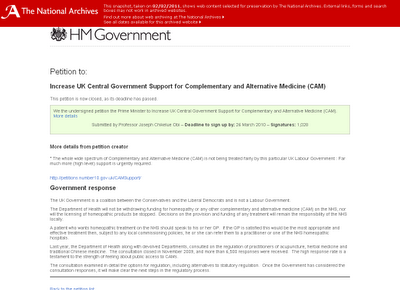 Please (Additionally) Note that the Official Website Address of the Alternative Medicine Campaign , (otherwise known as the Alternative Medicine Clinical Network or the Alternative Health Campaign or the NHS Alternative Medicine Campaign or the NHS Alternative Health Campaign or the UK Alternative Medicine Petition Group or the Council of the Alternative Medicine Professionals Board) , is now formally located at www.AlternativeMedicine.me.uk . 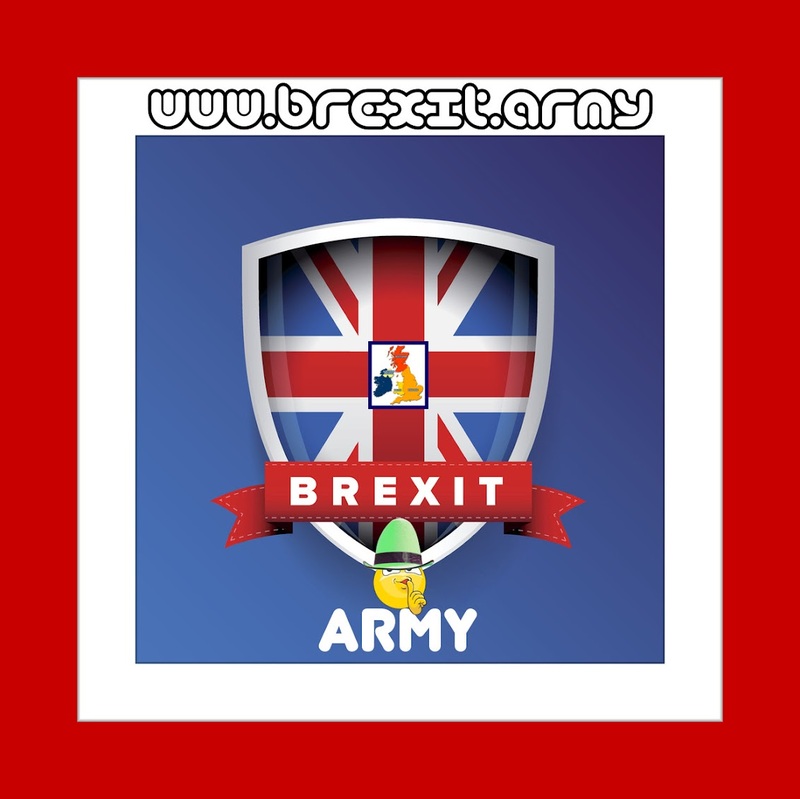 The Old Website Address has not been used by us for almost 2 years , as it has fully served it's due purpose. A Wall of Honour is currently being prepared for Corporate Sponsors (and Donors). It will be Prominently Featured throughout the Series. 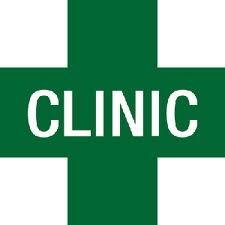 Kindly Contact Us via LinkedIn ( www.linkedin.com/in/alternativemedicinedoctor ) ; for further details. Professor Obi | Online Alternative Health Introductory Course | Basic Registration Formalities | Step Number 1 | For those who wish to be awarded a Certificate (of Completion). * Carefully Locate the Official Google+ Profile of Joseph Chikelue Obi ( at https://plus.google.com/+JosephChikelueObi ) ; and promptly add him to any one of your Active Google Circles. The Importance of Adding Professor Obi to your Google Circles cannot be overemphasized , since most of the Assessment Questions may be drawn from whatever he (personally) considers to be Exceedingly Relevant at the time. Professor Obi | Online Alternative Health Introductory Course | Basic Registration Formalities | Step Number 2 | For those who wish to be awarded a Certificate (of Completion). * Urgently Proceed to our (One and Only , Exclusively Fabulous) Lulu eBook Spotlight ( at www.lulu.com/spotlight/obi ) ; and duly purchase the Home Study Course (Presentation) Pack , which is currently on sale for only US$99. The Price of the Course may soon go up to US$499 (Without Notice ; since the US$99 Price is provisionally based on 100 Million Participants ). So Kindly Hurry ! Remember to keep your Valid Lulu Receipt as Proof of Purchase , or you will not be able to get your Official Certificate at the end of the Course. 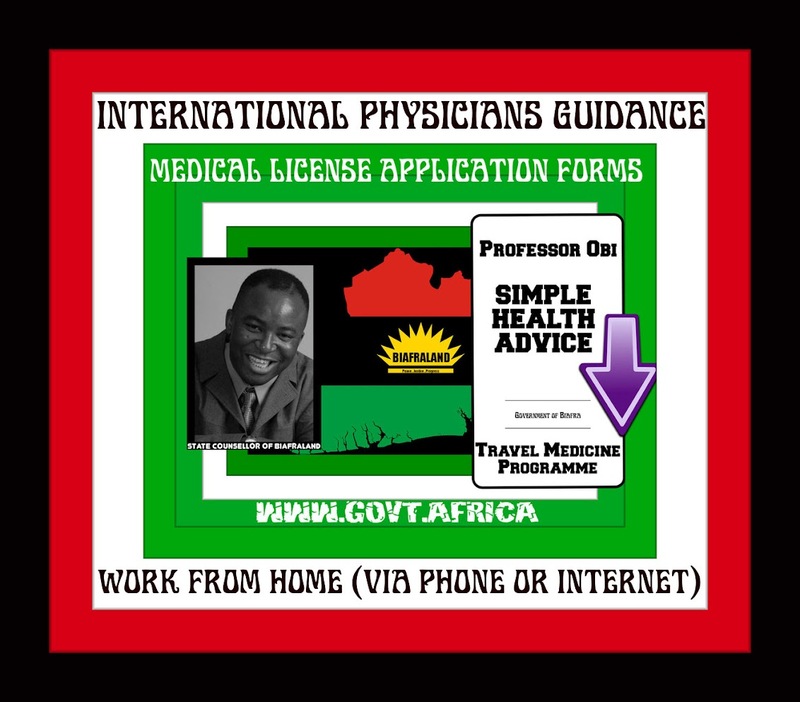 Professor Obi | Online Alternative Health Introductory Course | Basic Registration Formalities | Step Number 3 | For those who wish to be awarded a Certificate (of Completion). * After Comprehensively Assimilating Everything inside the Home Study Course (Presentation) Pack , and also Memorizing every little word on this Profile , you should then (Confidently) Visit our Official LinkedIn (Alternative Medicine Doctor) Profile ( www.linkedin.com/in/alternativemedicinedoctor ) to directly apply for your Free Phone Interview (and Assessment) ; which will be intensively conducted by either Professor Obi or any one of his (Registered) Wellness Consultants. Each Assessment should not take longer than an Hour (60 Minutes). Professor Obi | Online Alternative Health Introductory Course | Important Examination (Assessment) Advice | For those who wish to be awarded a Certificate (of Completion). * Please Note that Successful Candidates will be swiftly emailed an Electronic Official Course Completion Certificate in the Name of Whosoever appears on the Lulu Purchase Receipt. Only One Lulu Receipt will be Valid Per Candidate. Do not attempt to Share (or Fraudulently Counterfeit) It. Each Receipt will entitle a Candidate to a Maximum of 3 (Phone Assessment) Attempts. Not Many Folk will actually pass the Assessment on their Very First Sitting. Those who Gloriously Succeed in their various Phone Assessments will then be able to duly upgrade to various other (Face-to-Face) Advanced Training Courses (and Apprenticeships or Seminars or Workshops) ; without the need for any other Prior Academic Qualifications. They will also (ultimately) be (vibrantly) assisted to (Lawfully) Set Up their very own Alternative Medicine Clinics and Wellness Centres.
. . . 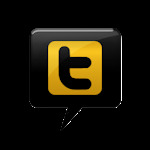 Follow Joseph Obi on Twitter . 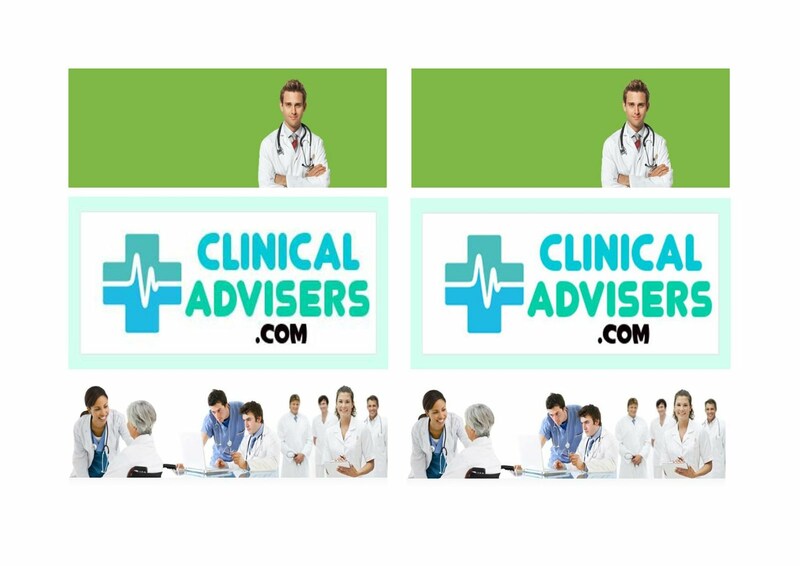 . .
(MLC Registered) Clinical Examiners are Urgently Wanted for International Online Courses.